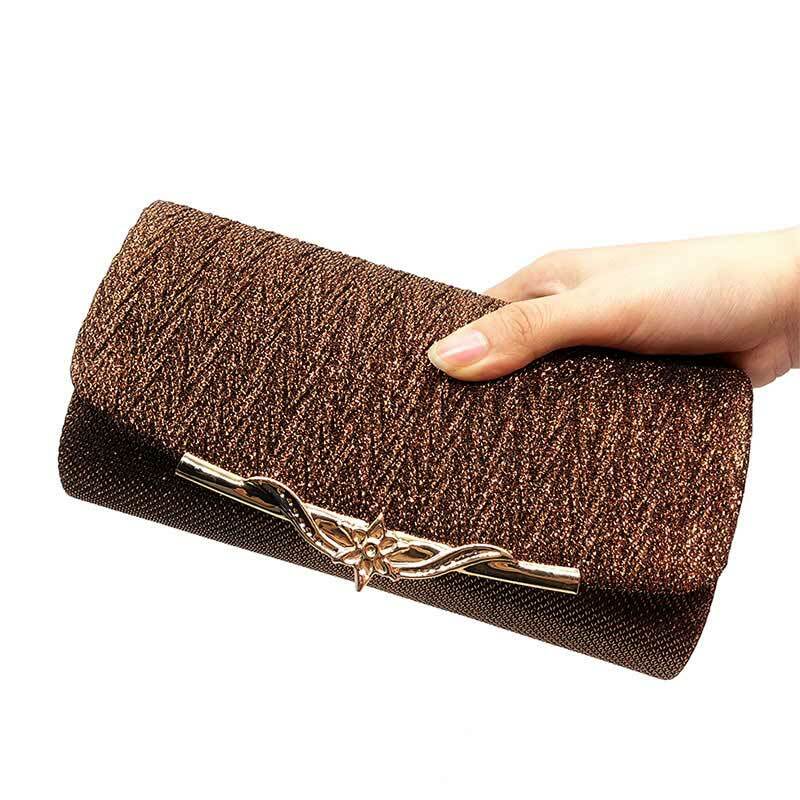 The Discreet clutch purse is sleek, durable and will become your favorite clutch. 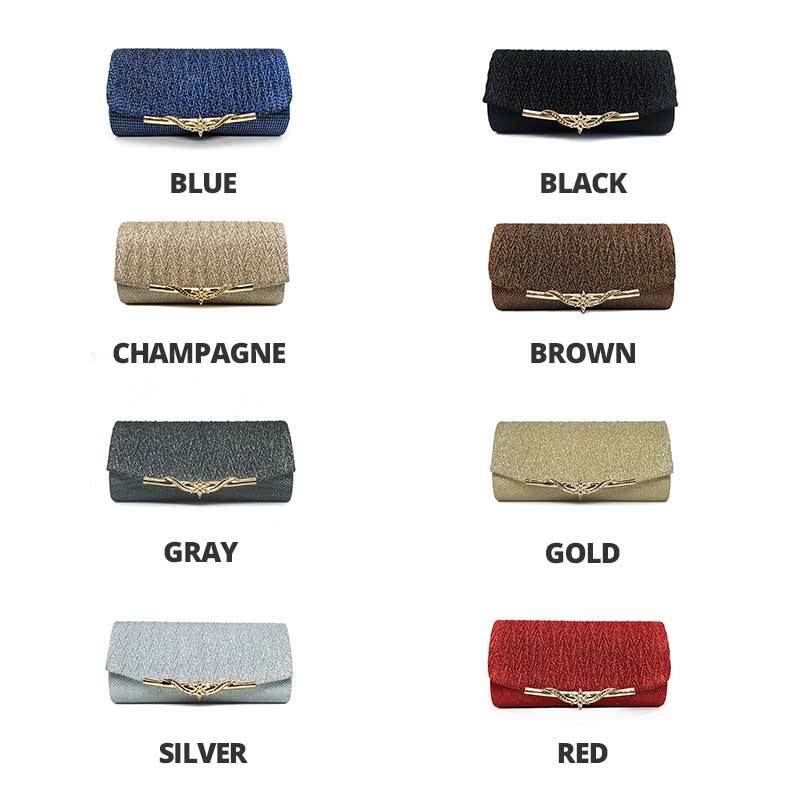 You ‘ll be able to carry your basic everyday essentials like your smartphone, your makeup, your wallet and your keys easily with the Discreet sequined clutch purse for women and girls. 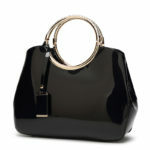 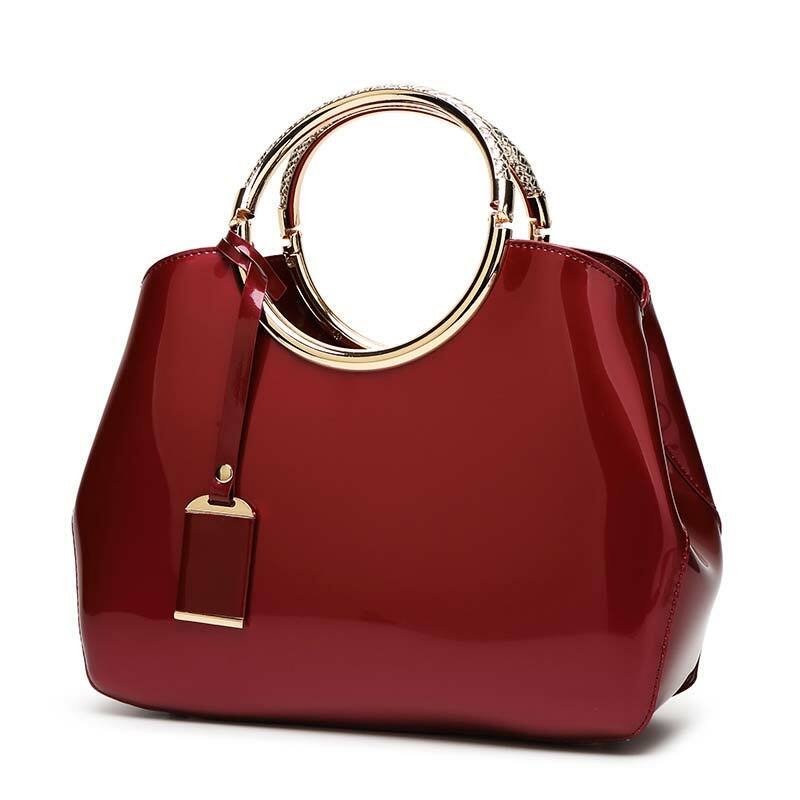 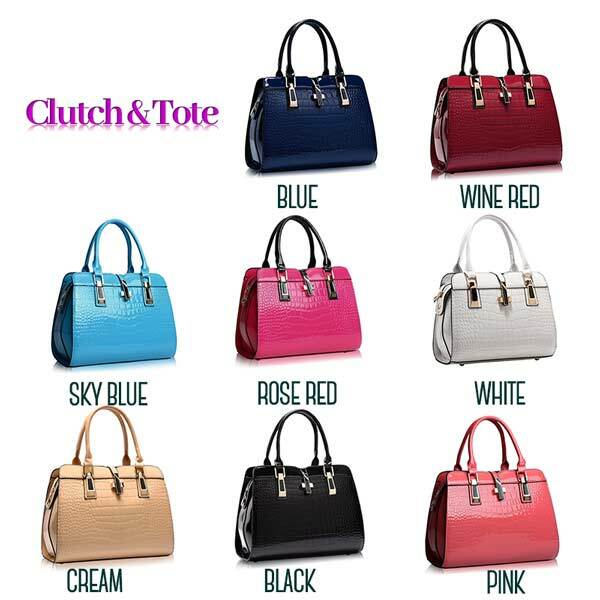 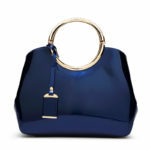 Ideal bag for formal occasions like a party, your prom or a friend’s wedding. 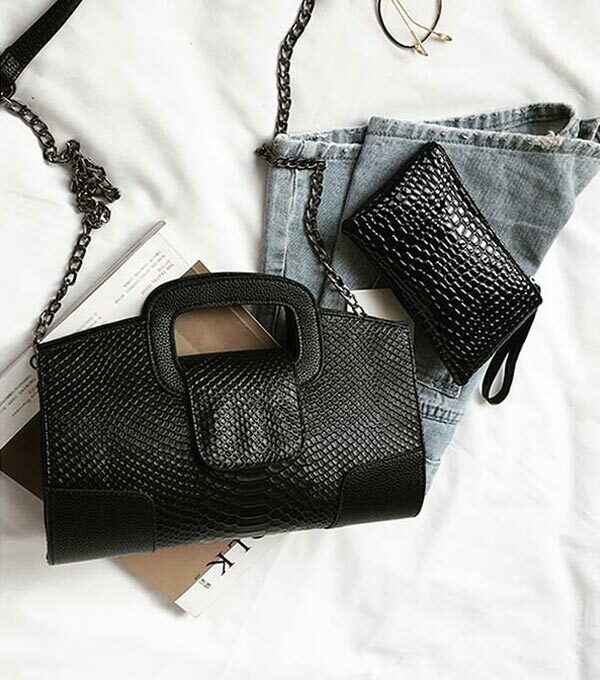 1x Clutch Purse with Chain. 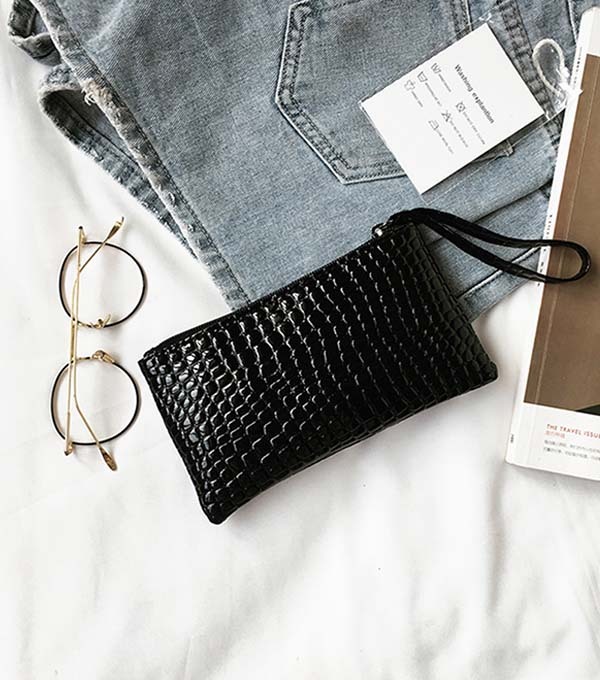 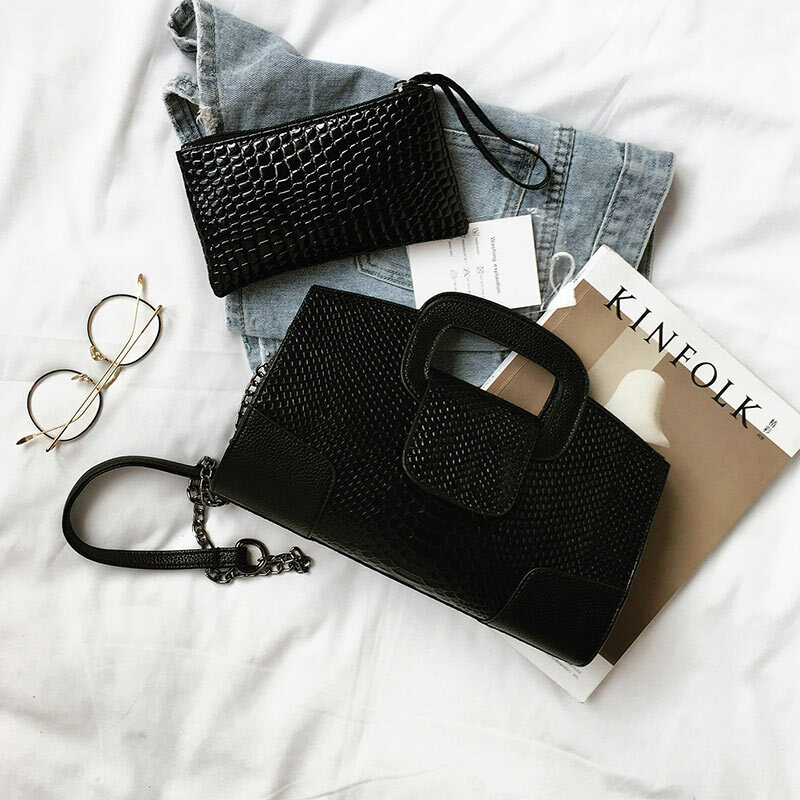 The Italian Croc Clutch Purse/Handbag is an exceptional, modern, leather bag and a finely detailed crocodile design bag all in one – stunning leather clutch bag for your parties, weddings and business meetings. 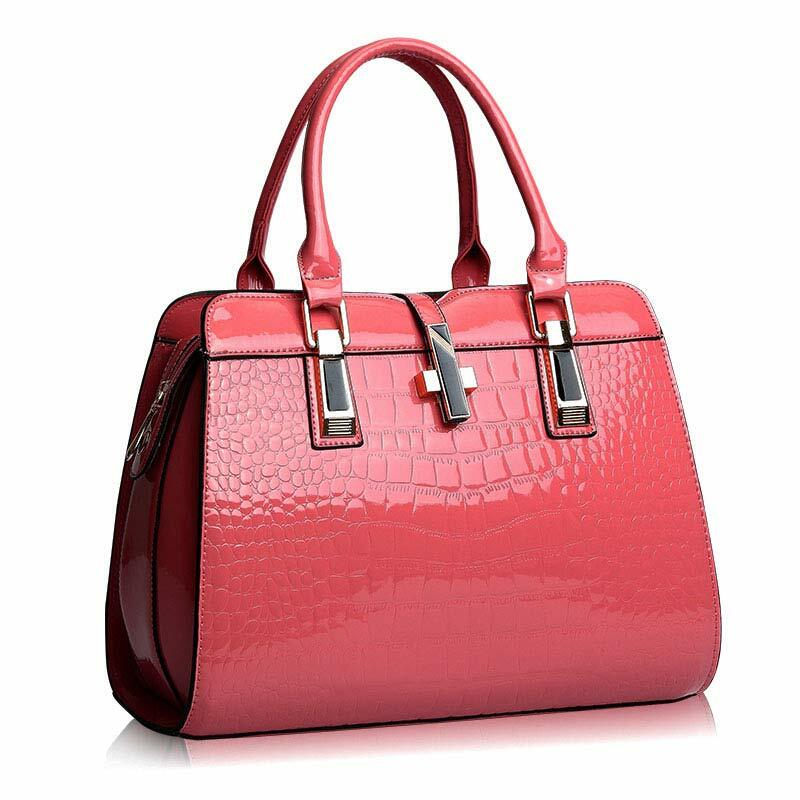 The Italian Croc is the perfect choice for a modern classic look for girls and ladies with exceptional style. 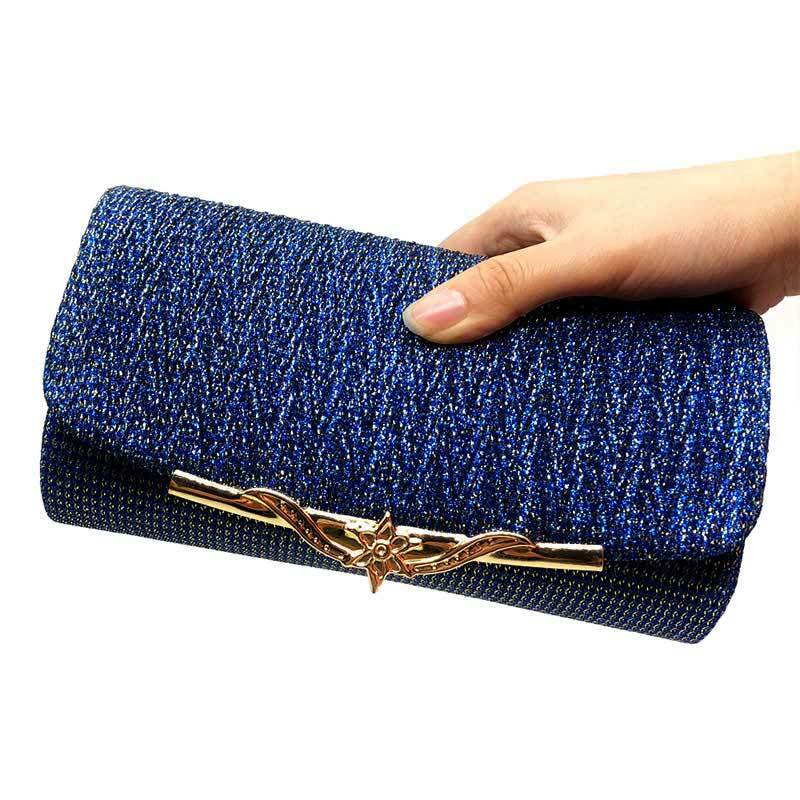 Feel unique and desired while carrying The Italian Croc clutch purse. 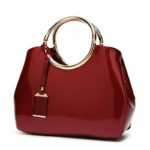 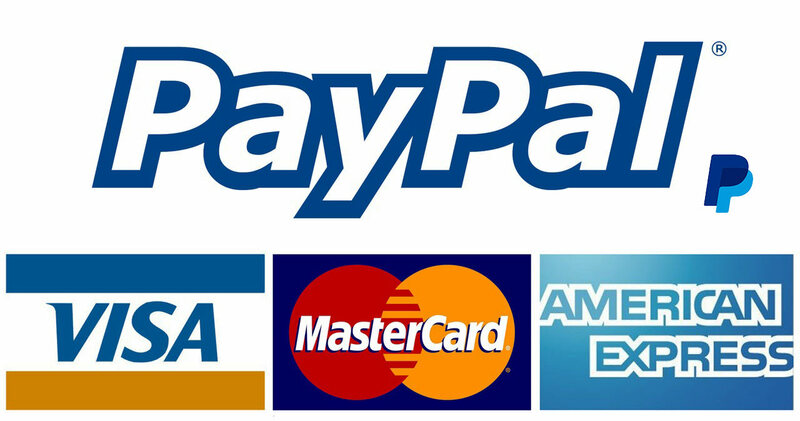 * 3-5 weeks delivery may occur due to high product demand or increased traffic at postal offices.